We recommend interesting articles by Jacek Kobiesa, published in the Soaring Cafe. The author, a U.S. permanent resident, describes his experience of working in the former SZD, the first after many years visit to Bielsko and his impressions after flying SZD-54-2 Perkoz. 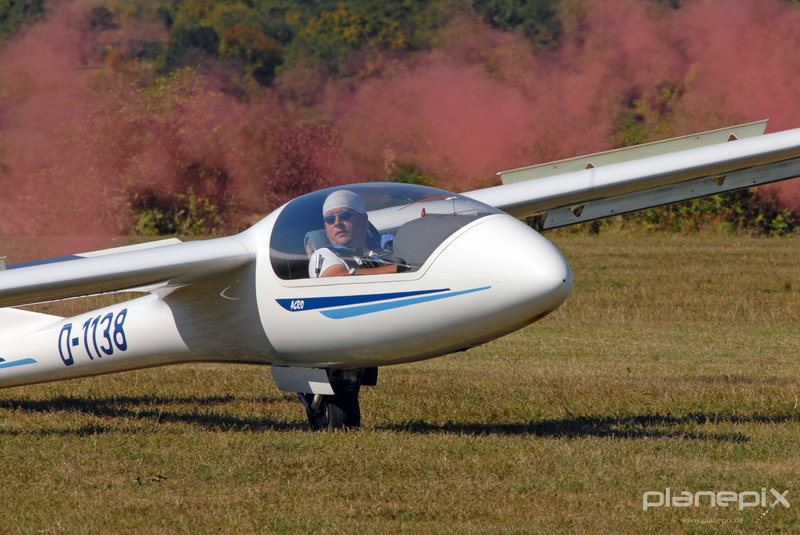 We recommend an interesting article on SZD-59 Acro (article in German). 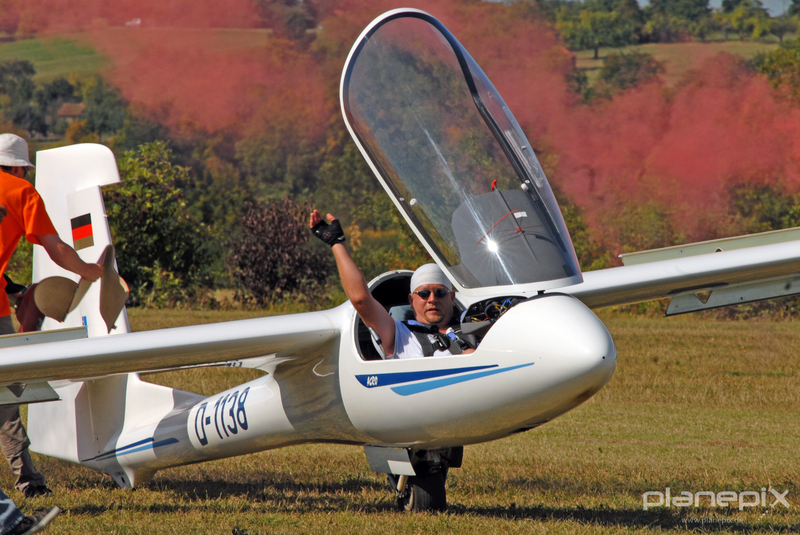 Authors – Robin Kemter (Text) and Thomas Brückelt (Pictures), both flying aerobatic competitions and displays in Germany. 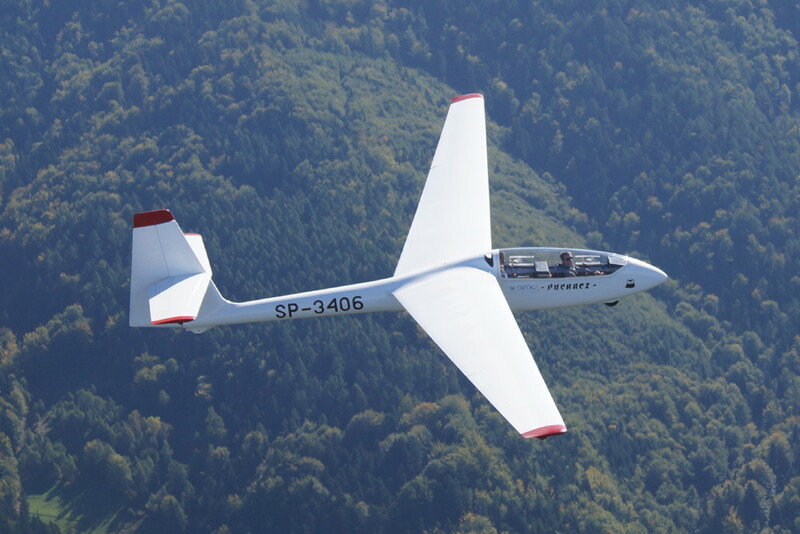 Segelflug.de is the largest European forum about gliding.